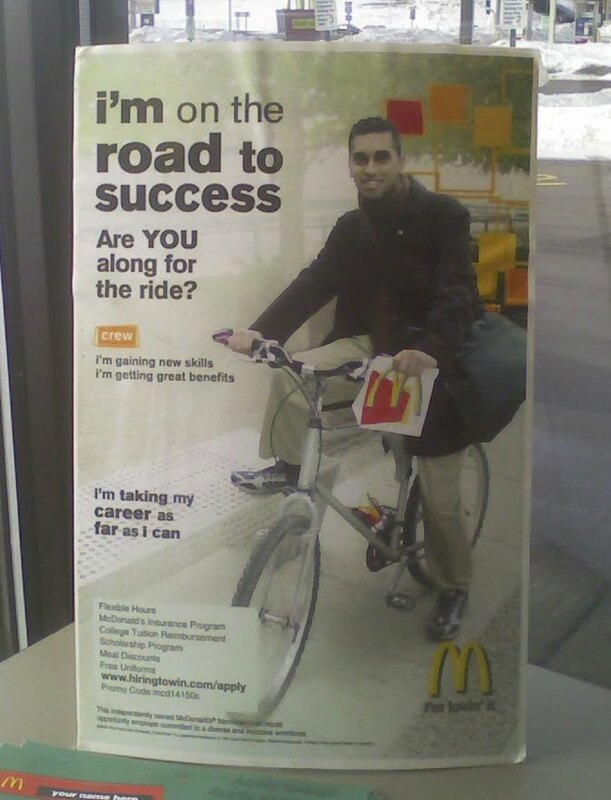 Yes, I can see that you are indeed going places. But I didn't know that McDonald's delivered. 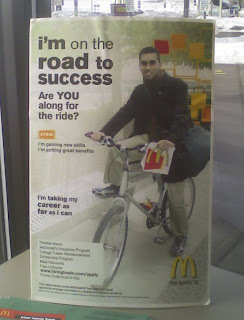 Thanks again to Nick Zachariasen, who found this effective recruiting poster at a McD's in North Sioux City, SD.